How often we hear that, upon entering our sanctuary, there is a sense of love and acceptance! From meeting in a hotel in downtown Allentown to the building we occupy in Emmaus, we continue to grow. Our Vision: We co-create an awakened world of peace, harmony and abundance. Our Mission: United in love, we provide a positive environment for all people to discover and express their spiritual nature. We have an active Choir, Prayer Chaplain Ministry, Youth and Family Ministry, Spiritual Social Action ministry and ongoing groups using our space. 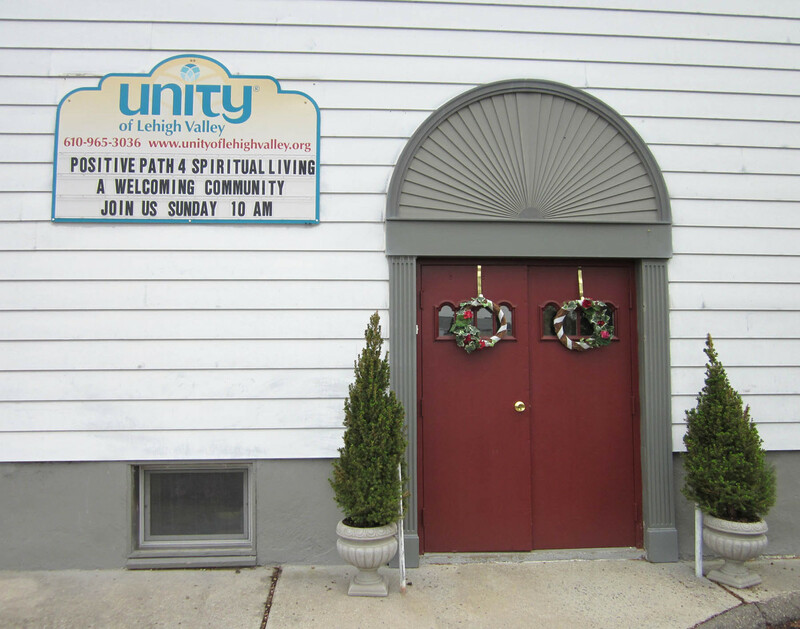 We invite you to join us and see if Unity of the Lehigh Valley feels like home for you. 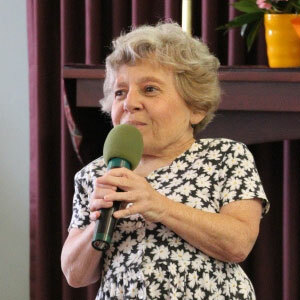 Reverend Joy has served at ULV since April 2009. She serves the Unity movement as faculty for Unity Institute, a writer for the Daily Word and Secretary on the Board of the Eastern Region of Unity Worldwide Ministries. She also serves on community boards for the YWCA of Bethlehem and the Lehigh Valley Center for Independent Living. Reverend Joy comes to the Valley from Kansas City where she lived and worked as a Unity truth student for many years. Her experience has included laboratory science, personal and corporate practice of law and academic faculty. She is the mother of two young adults, Victor and Kari. Her outside interests include serving in the community advocating for diversity awareness and a level playing field for all, pet rescue and gardening.